The Vietnam hospitality industry is demanding for professional education and training. Elite Hospitality Education is your winning partner. Our contemporary Best Practices and EI programs will assist in the development of a qualified workforce that is prepared to handle the challenges of today’s fast-changing hospitality industry. We strive to prepare hospitality human resources for career advancement and offer opportunities for professional growth and development. We aim to generate satisfied recur customers to provide a stable retainer base and sufficient profit for expansion and sustainability. The START (Skills, Tasks, and Results Training) program is a 180 hour curriculum intended to provide students with an overview of the lodging industry, followed by an in-depth look at the most common line-level positions at most hotels. Upon completion of this program, the student is ready to perform the acquired skills on the job. This course includes an internationally recognized line-level certification of the student’s choice, once the work requirement has been met. 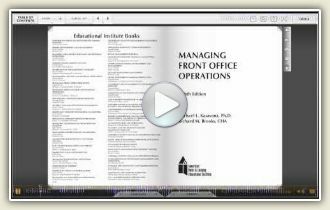 Educational Institute – “EI” online training provides online access 24 hours a day, seven days a week for hotels, restaurant, and academic institutions. The interactive online programs are flexible, convenient, and present a standard and consistent method of training all employees. 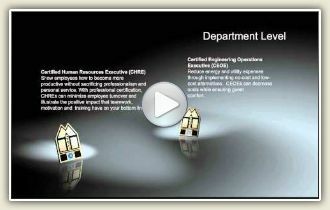 The Internet-based training program benefits both management and employees. Management benefits from well-trained, skilled staff; employees benefit from high-quality training, which can increase their value on the job and advance their careers. Course Line ® provides an interactive way of taking EI lodging hospitality management courses online for groups—academic or hotel industry. These courses are hospitality specific and are the same materials taught worldwide through our academic institution partners.